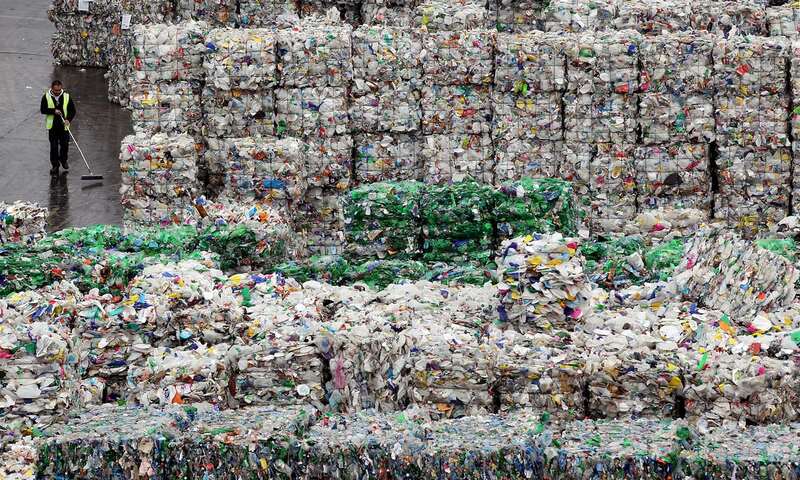 Governments must stop exporting so much plastic waste to countries such as China and keep more in-country to be recycled into bottles to tackle the waste crisis, industry insiders say. 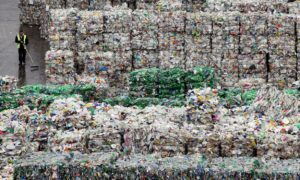 A day after the Guardian revealed that a million plastic bottles are bought every minute across the world, experts aiming to provide a closed loop in which each bottle is used to make a new one, say their industry faces multiple hurdles. He called for the UK government to end the incentives for export of post consumer plastic to China and other countries – more than two-thirds of plastic collected for recycling in the UK was sold abroad in 2016, where it may be incinerated or buried rather than recycled according to industry experts quoted by Greenpeace.